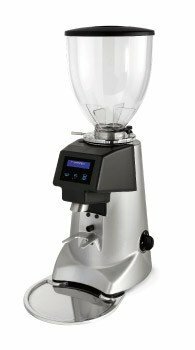 ABSOLUTE INNOVATION – THE ONLY COFFEE GRINDER-DOSER IN THE WORLD THAT THINKS IN GRAMS! 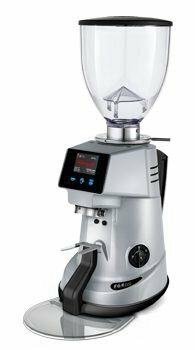 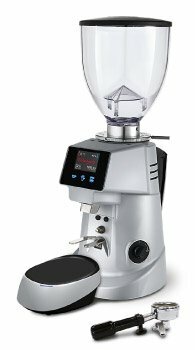 FIORENZATO, always appreciated worldwide for its design and technological innovation, presents its new coffee grinder-dosers in the XG and XGR lines: the FIRST AND ONLY COFFEE GRINDER-DOSERS with patented technology that ADJUST GRINDING in GRAMS, not in seconds like all other coffee grinder-dosers. 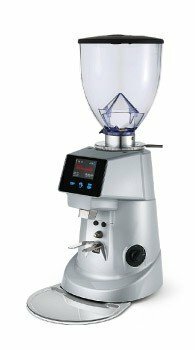 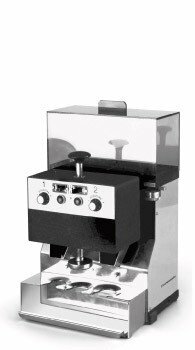 For XGR coffee grinder-dosers, RFID technology automatically recognises whether the filter holder cup is single or double.